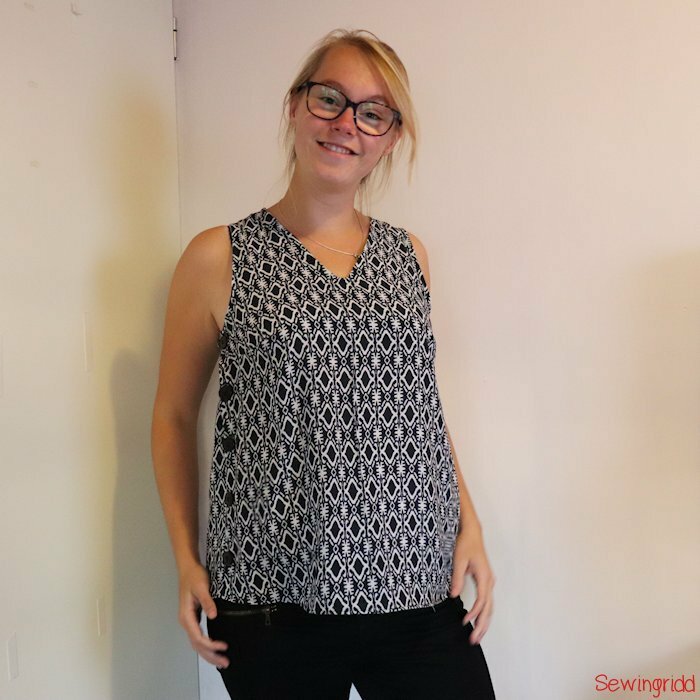 Today’s blog features a super freshly updated pattern! 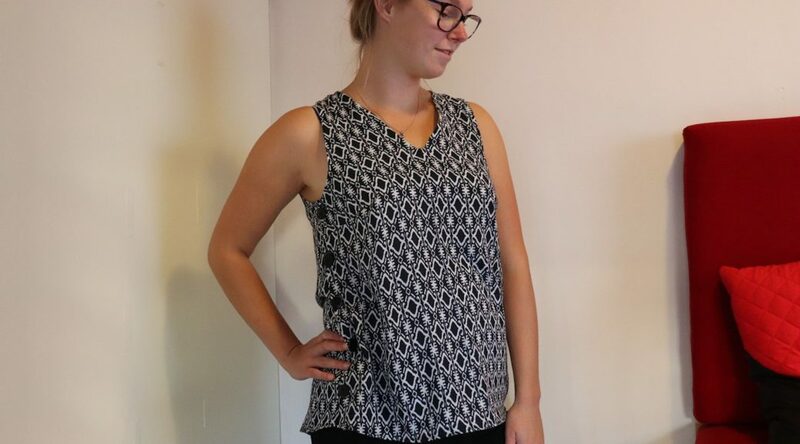 Although the weather is significantly colder already than in summer time, I made something sleeveless. You can tweak this basic pattern completely to your likings. 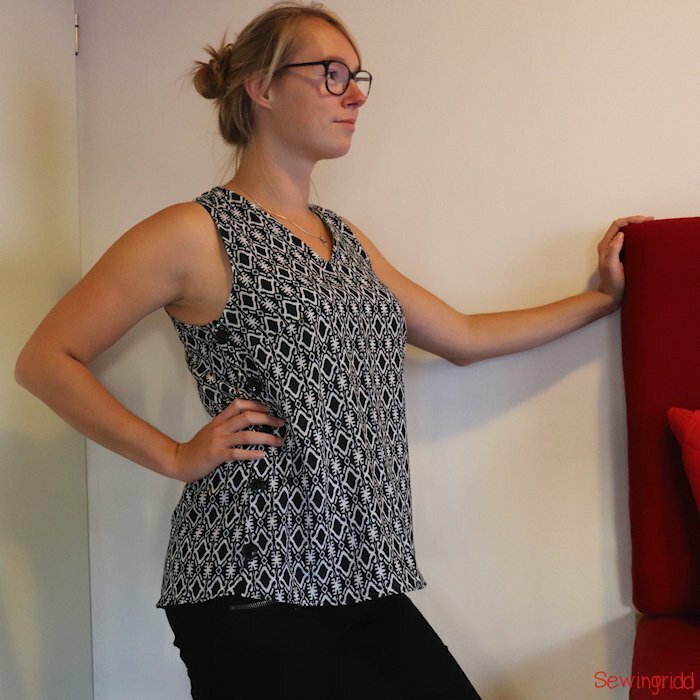 There’s a dress or tunic length; rounded or shark bite shape hem; scoop neck, V-neck or scalloped neckline; closed side or button up side seams; and you can choose whether or not to have a back yoke with pleated back skirt. That makes 48 possible garments 😮 On top of that the full size range from 00-26 is available in cupsize A-E! I got to help on the testing stage of this Tula dress. 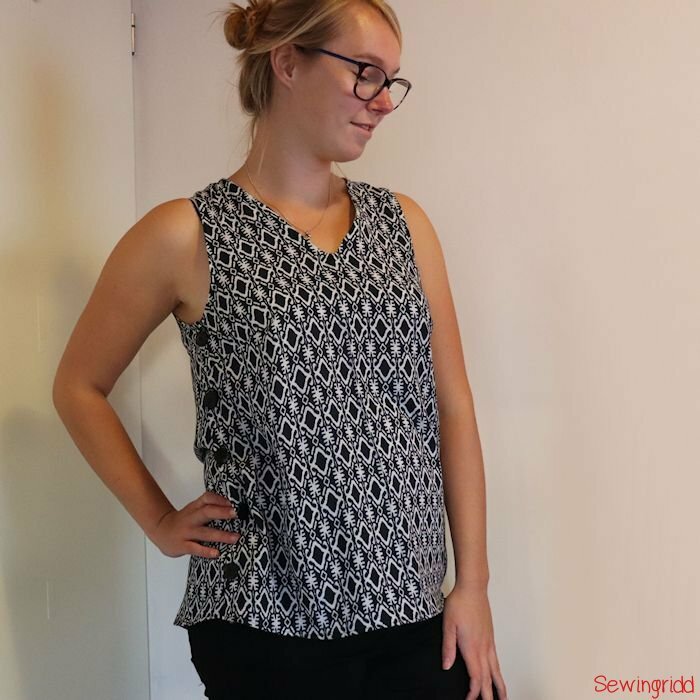 I decided to make a round hem, tunic length version with a V-neck and button up side seams. For the back I wanted to do the yoke and pleated back (which is fairly hard to see on this fabric, haha). The fabric I used is a drapery woven that I bought at a remnants sale for €1. I didn’t expect it to be enough for a top like this, but I’m glad it was, ’cause it is exactly what I had in mind for this fabric. But because I think black and white is just so black and white, I added some color to the inside of my top. 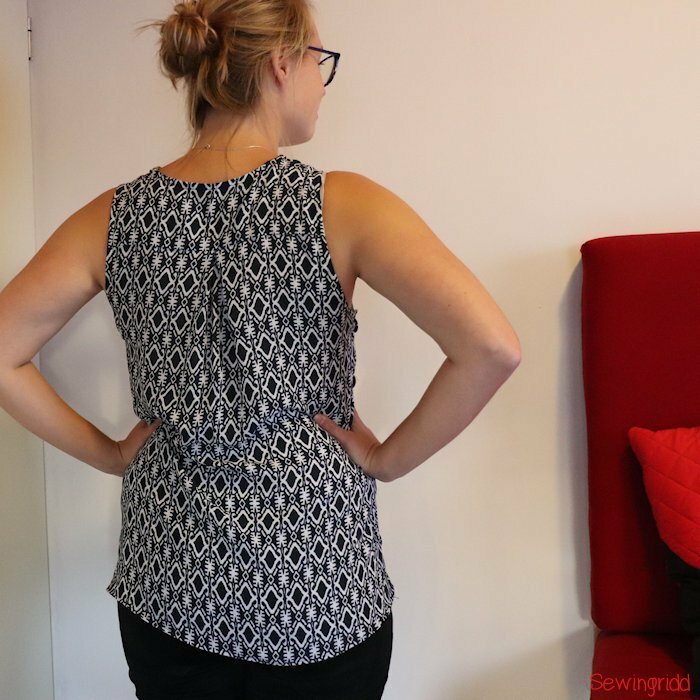 The pattern described a super easy but neat method to finish the neckline and armholes of the Tula. It uses plain double folded bias tape. I had some of this green bias tape in my stash and I think it is a nice accent which gives it a secret happy vibe! Still there’s one thing I’m not sure about though. The pattern comes with super clear illustrated instructions. But I just don’t know if the length of my finished garment is the same as the pattern’s intended length. I think I went wrong in printing the PDF pattern. As you might have noticed, I love to mess up before learning something new, haha. But this finally taught me how to use ”no trim PDF patterns”. I also found out that Laela Jeyne has a terrific clever thing on the patterns: you can only print the line of the size that you’ll be making! So no more searching for the right line! Wish I had read the printing instructions before printing, whoops. Well, I do love my garment! I love how it dresses well and embraces my body. I think it would be especially good for summer days, because the top nicely drapes around my torso, and a cardigan would maybe interrupt that. But for more summer days I’d have to wait until next year (or take a flight somewhere tropical). So I’ll have to stick to layering first, haha. I would also like to one day try the scalloped neckline. I really like the look of it! Also haven’t seen the scalloped thing before on a neckline, and new = nice! 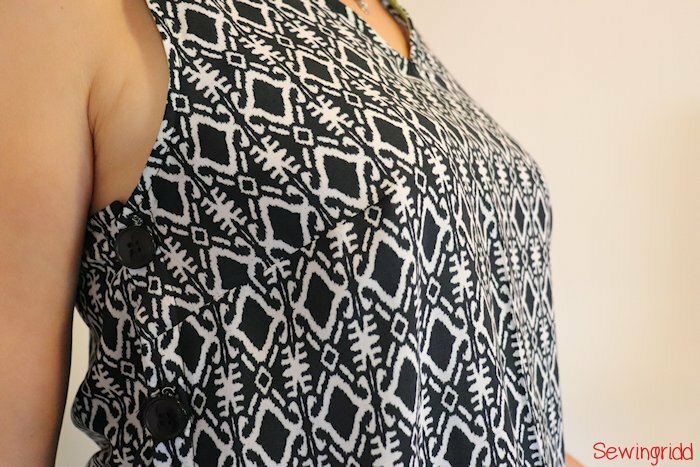 What version would you make of the Tula dress pattern? Would it be a dress or tunic length? Would you finish the seams with colored tape, or a more neutral option? Ps. 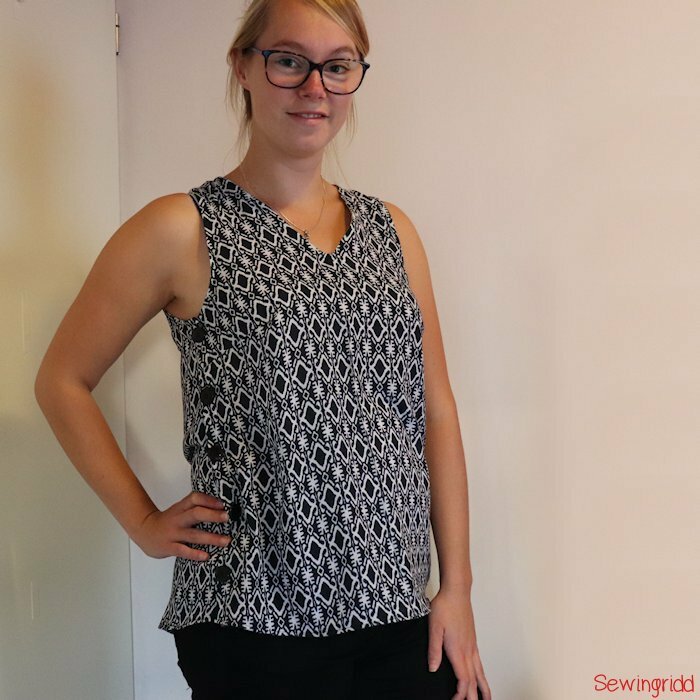 The pattern is on sale until Saturday the 29th of September! 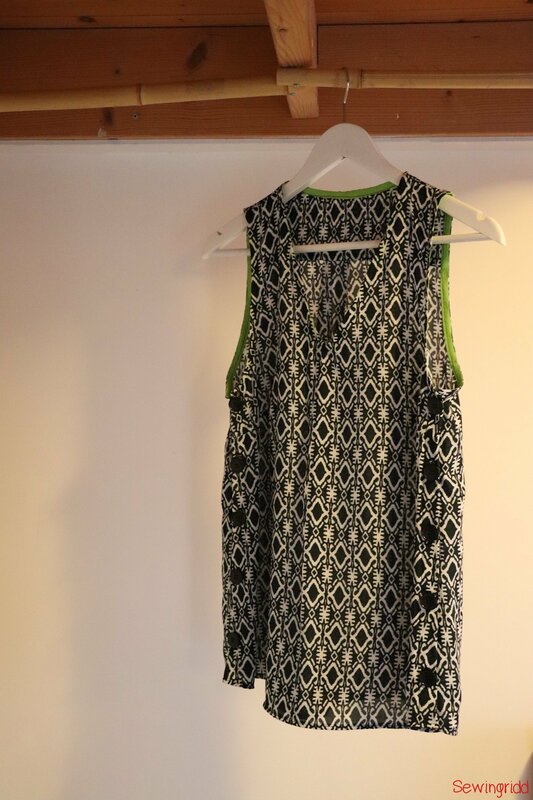 The Tula Dress pattern was kindly provided by Laela Jeyne Patterns free of charge as part of their tester team. Naturally, all opinions are my own. Additionally this post contains affiliate links which means that if you purchase from one of my links I may get a small commission.